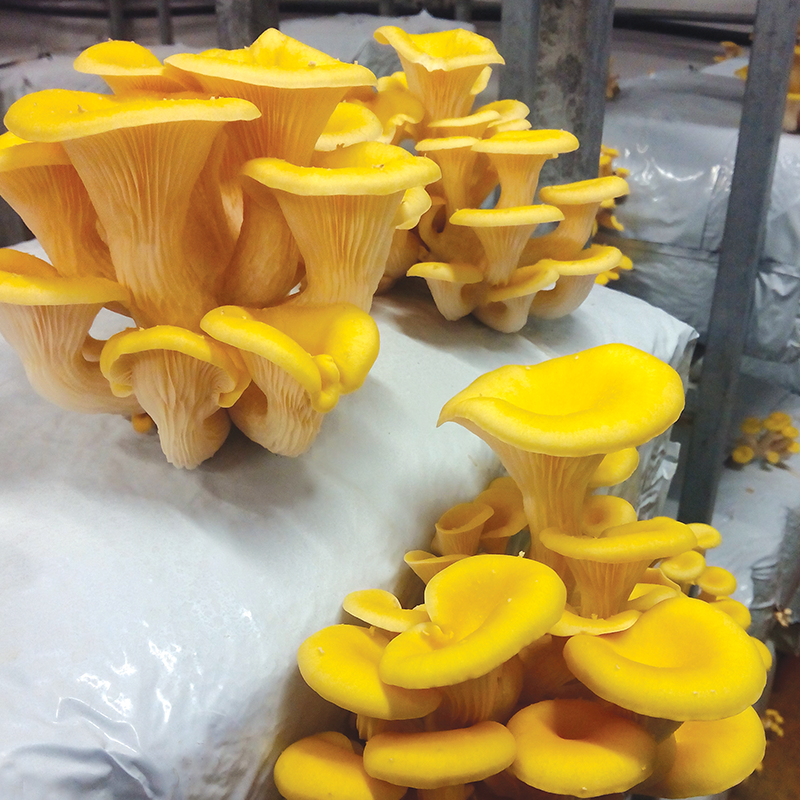 The 4312 is an additional great combination of fast strains and high-quality mushrooms. 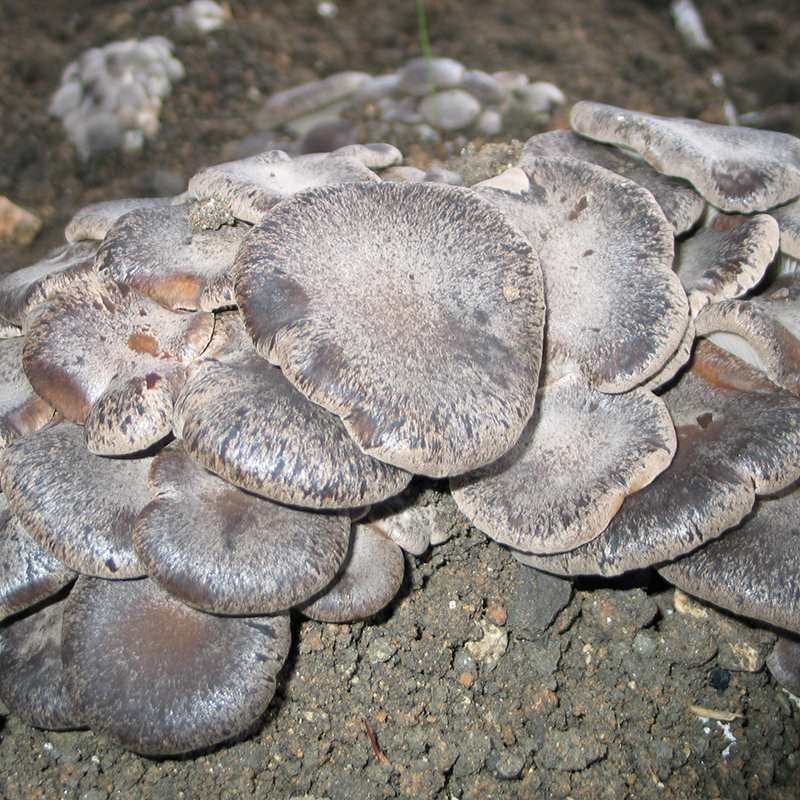 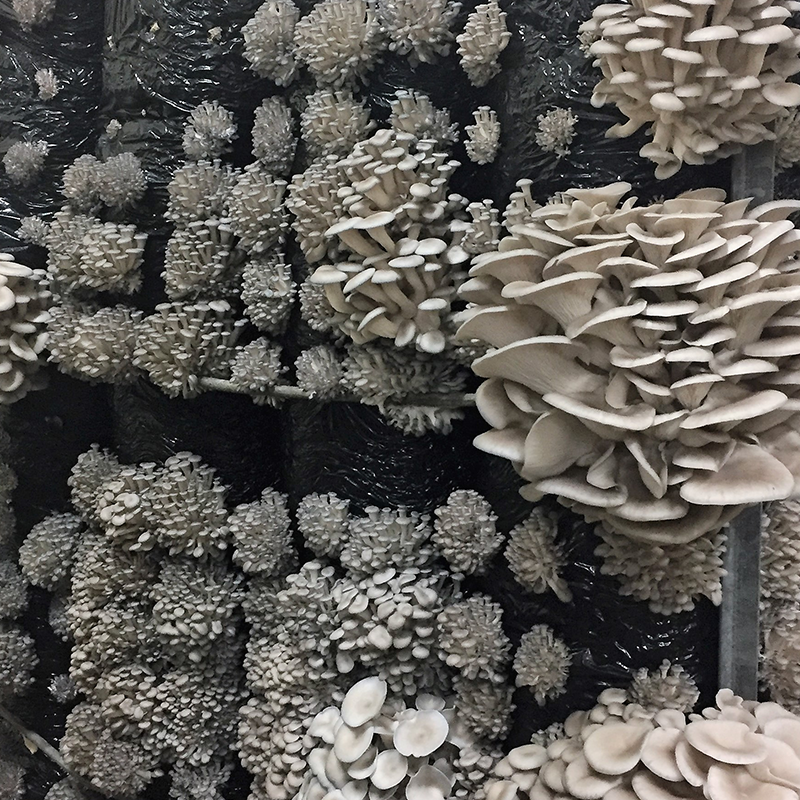 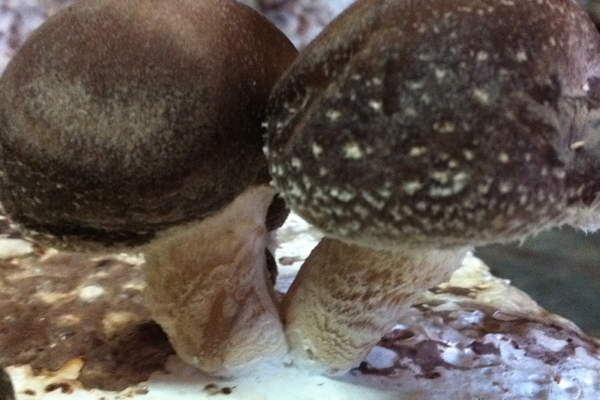 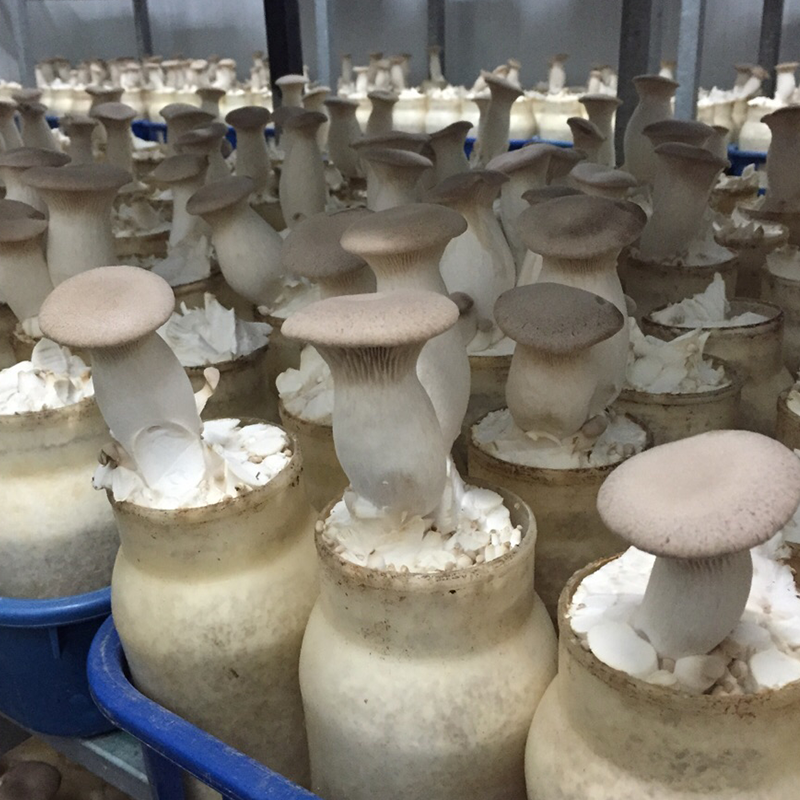 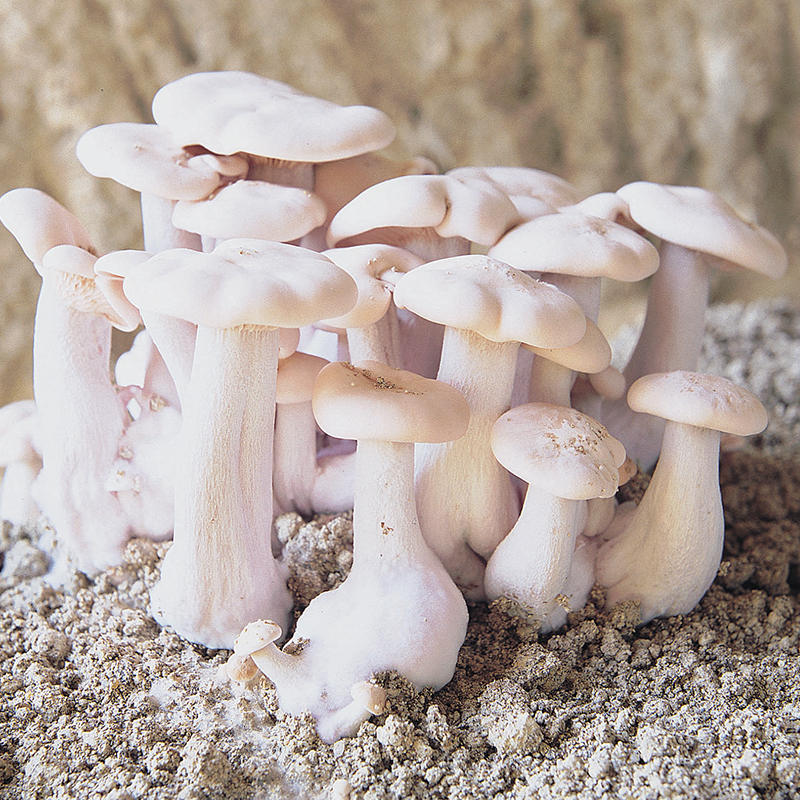 The 4312 produces medium to large size, high quality mushrooms. 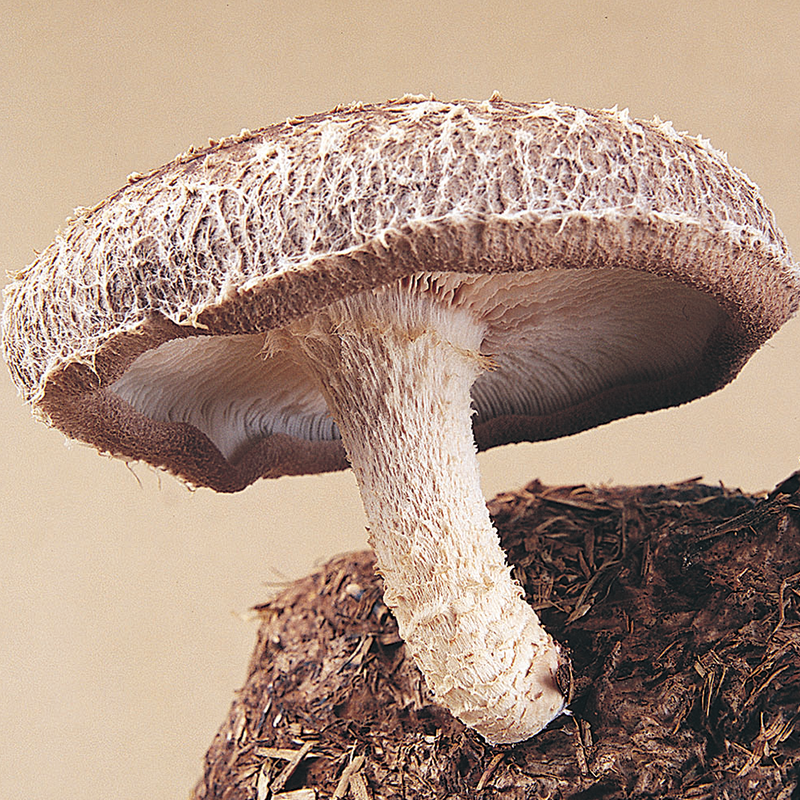 The cap is well rounded, dense and fleshy. 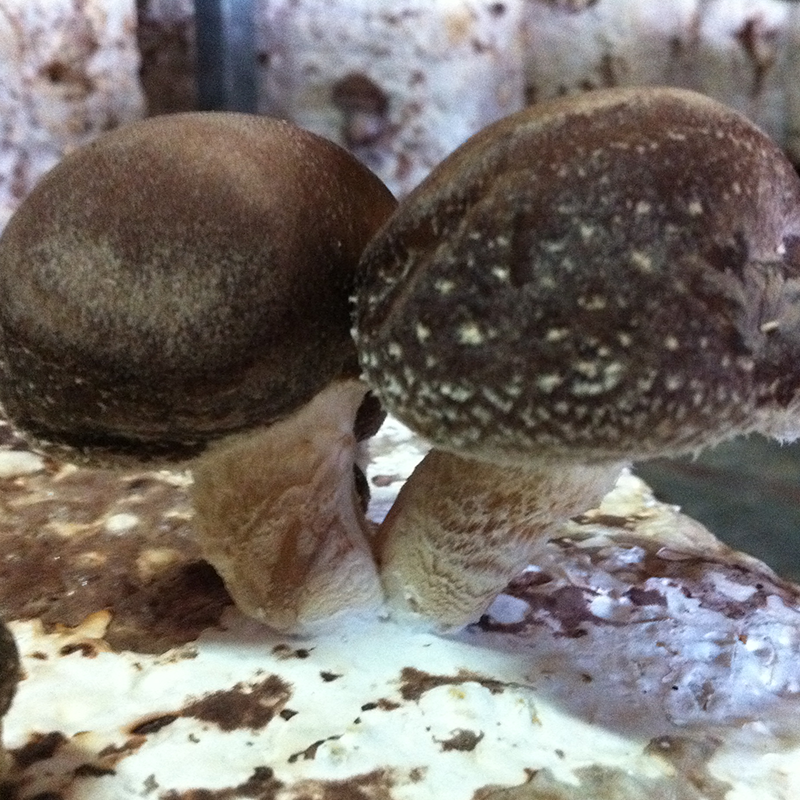 The cap is thinner and lighter at higher temperatures.